They assumed this story would go with them to their grave. There are only a handful of them left—members of the Kennedy Secret Service Detail responsible for protecting President John F. Kennedy that fateful afternoon in Dallas—and for nearly half a century they have remained silent while their characters have been questioned, and their names intermingled with conspiracy theories that have blurred history. As the years have passed, the tragedy imprisoned them an exclusive, unenviable club. They are the mysterious men in the dark suits and sunglasses who saw and heard more than anybody ever suspected or dared to ask. 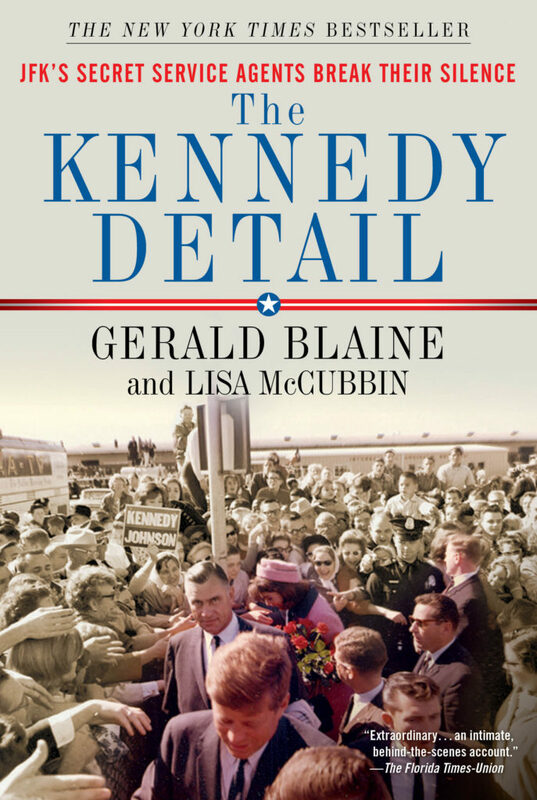 The Kennedy Detail is the true story of the assassination of JFK told for the first time from the perspective of the Secret Service agents who had a front row seat to the horrific murder of President John F. Kennedy. Written as a gripping narrative, the book chronicles the critical events leading up to and following those tragic six seconds in Dallas, revealing dramatic insights and information that have never before been published. It’s time the truth was told.